Who are the Artists of the School of London? Amidst the dominance of the late 1970’s abstract, conceptual, and minimalist art, a number of artists focused their creative energies into the examination of the painting of the post war period. The term School of London was coined by R.B. 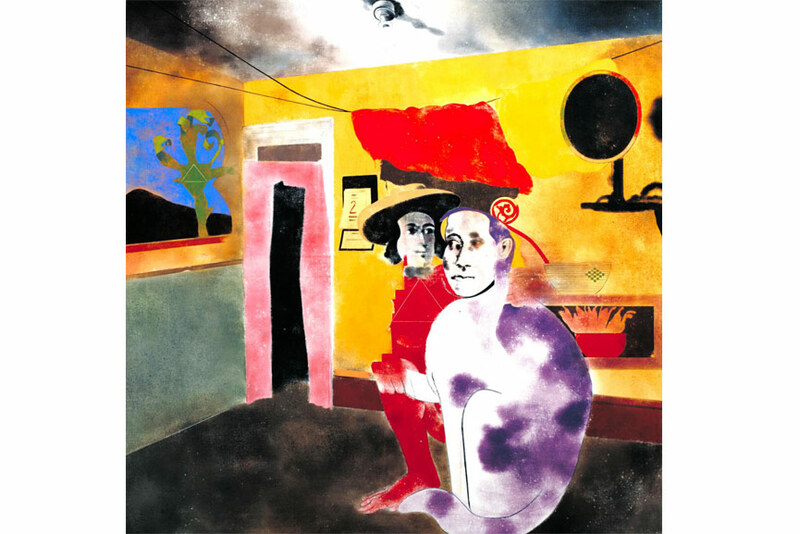 Kitaj in order to refer to the group of artists and their preoccupation with figurative painting whom he gathered for the 1976 exhibition The Human Clay at the Hayward gallery. 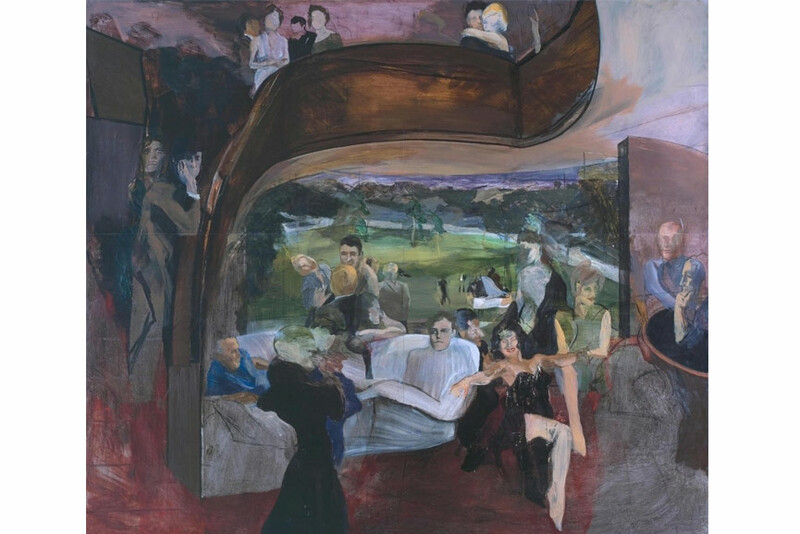 The chief artists associated with the idea of School of London, in addition to Kitaj himself, were Michael Andrews, Frank Auerbach, Francis Bacon, Lucian Freud, David Hockney, Howard Hodgkin, and Leon Kossoff. In the face of the avant-garde approaches, these painters pursued both drawing and painting focused on the examination of the form of the people and the world around them. The term stuck regardless of the fact that there was no mutual understanding of what a new figurative painting should look like, since the styles of painting of all the painters differed greatly. 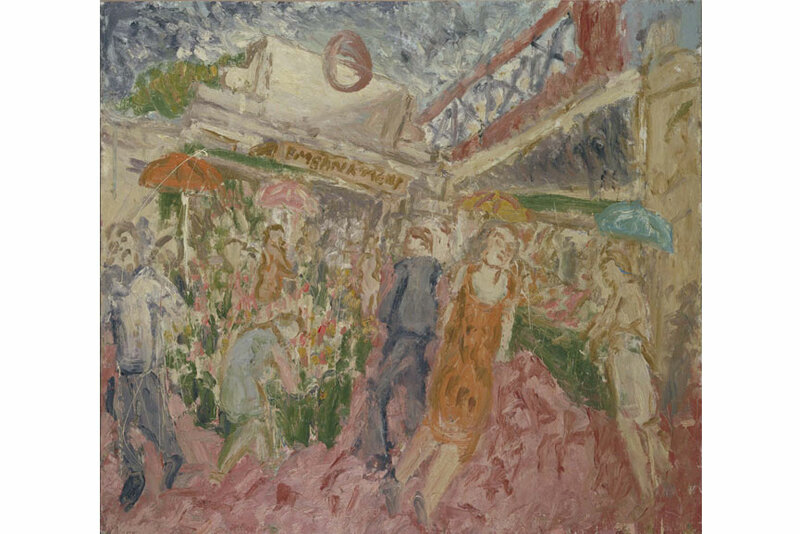 Ranging from the eruption of flesh presented by Bacon and Andrews, to the thick brushstrokes of the celebrated Lucian Freud, to the impasto painting of both Kossoff and Auerbach, the link which held the London group together is less its form of expression but rather their shared root in the great tradition of figurative paintings. Within the reign of abstraction, its more expressive and more hermetic forms, to focus on the survival and renewal of a more ‘traditional’ understanding of painting was a very controversial notion. Seen as an inspiration to a younger generation of artists that followed, the ideas of the School of London inspired the revival of the figurative painting in the Neo-expressionism and New Spirit painting style. To the original group of artists, which stood out from the crowd of the featured artists in the 1976’s exhibition much is owed. Who are the artists of The School of London ? R.B. Kitaj was a major influence on British pop art due to his brightly colored figurative paintings. 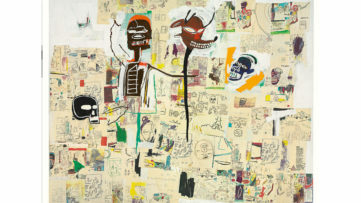 Due to his use of line and play with the overlapping of planes, many of his images resembled collages, which, at his time, were typically associated with abstract art. As a curator of the famous 1976 exhibition The Human Clay, Kitaj was also an author of the text for the controversial catalog of the show. This writing later became one of the key art historical texts of the period while his 1989 First Diasporist Manifesto, is considered as the longest and most impassioned of his many texts discussing the Jewish dimension in his art and thought. Unlike his fellow artists and friends of the School of London circle, Michael Andrews produced in a completely different tempo. 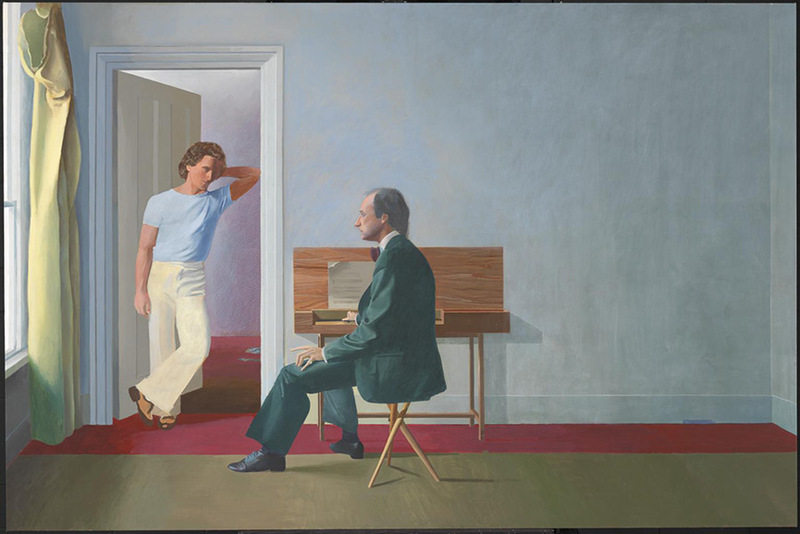 Famous for his 1960’s ‘party’ scene paintings, his paintings after the 70s are devoid of people, though not without the implied human presence and drama. Throughout his career, the artist produced relatively few portraits and only three self-portraits. 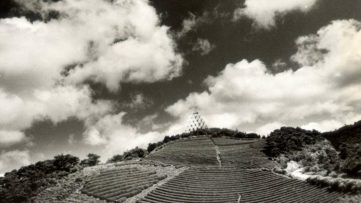 The last twenty-five years of his career, the artist focused on the production of four great series of landscapes and a group of paintings of fish in water. 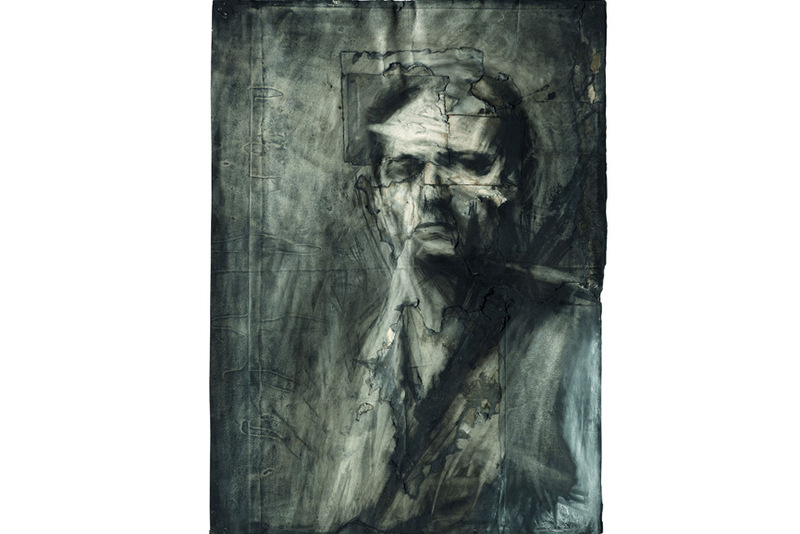 While the style of Frank Auerbach’s paintings appears expressionistic, one needs to understand that his images are deeply rooted in realism and inspired by the old Masters, such as Rembrandt, Peter Paul Rubens, and Titian. His images are immediately recognizable due to the thick and for some, grotesque impasto which make his paintings some of the heaviest ones to exhibit. Typically finishing his portrait paintings in a single sitting, many of his landscape paintings are a result of a large number of very fast and quickly produced sketches of a particular setting. Defined as one of the most important painters of the 20th-century, many considered Francis Bacon as the leader of the School of London group. 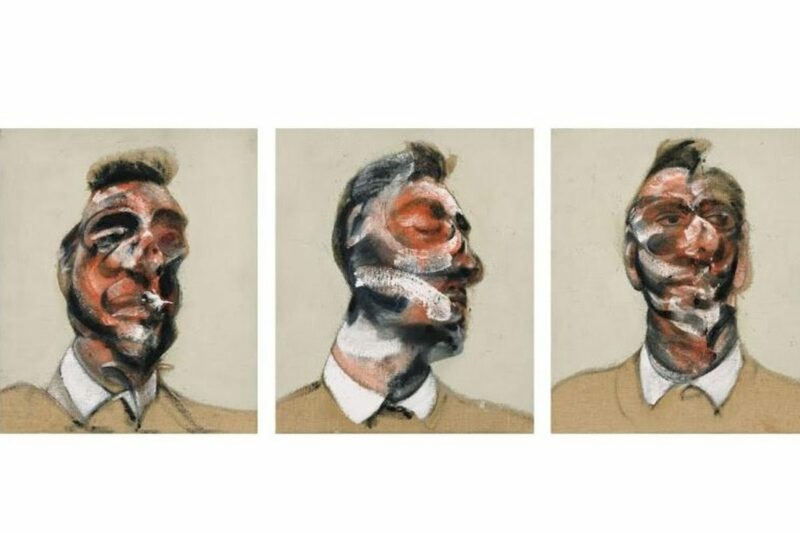 Influenced by Surrealism, film, photography, and the Old Master, Bacon created his own distinctive style which placed it right at the center of the figurative art in the 1940’s and 50’s. Focused on exposing the wounded and the traumatized humanity in post-war art, his subjects were always portrayed as violently distorted, isolated souls imprisoned and tormented by existential dilemmas. As much as he was the author of one of the most striking approaches to figuration, Bacon’s attitude to painting was much more traditional and linked to the Old Masters, particularly Diego Velazquez. 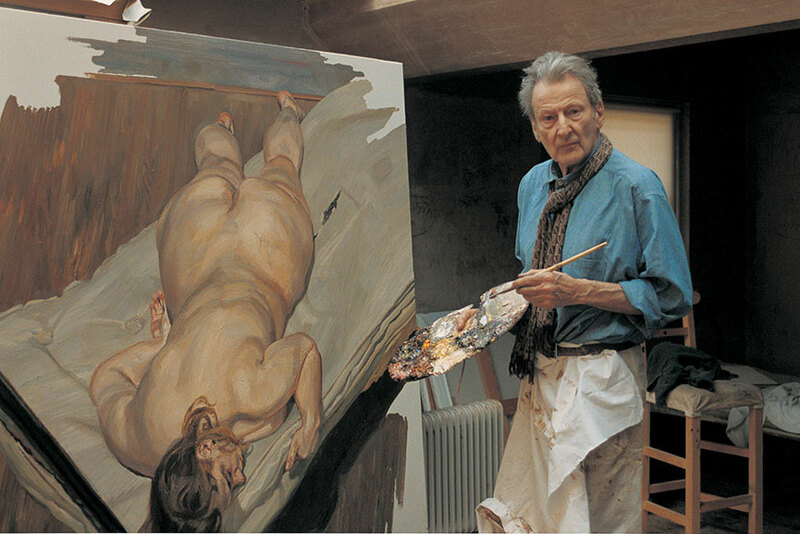 Praised for his unflinching observations of anatomy and psychology, Lucian Freud is known as the late 20th-century’s most celebrated portraitists. His perceptive series of portraits and self-portraits spanned over six decades. 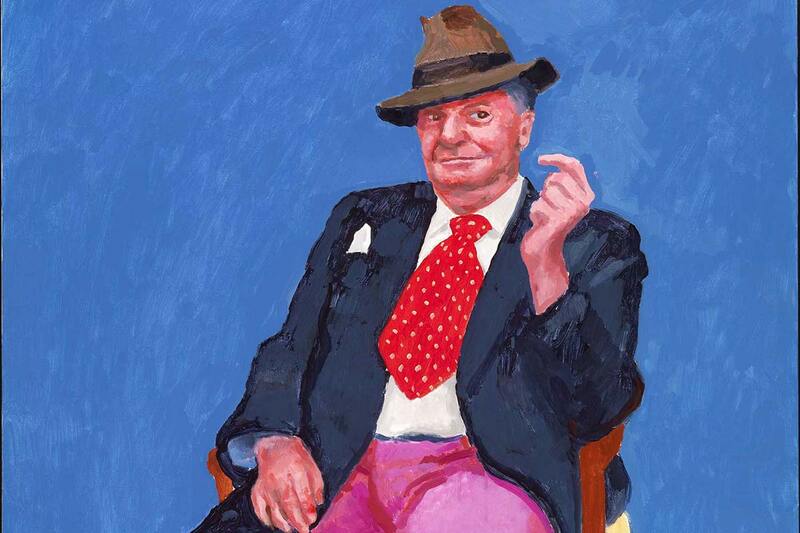 Choosing to paint only those closest to him, many of his paintings display his friends and family members, wives and mistresses, and even his fellow artists, such as David Hockney. Following the notion that Every artist paints himself, which has been attributed to Leonardo da Vinci, Freud also considered his work as purely autobiographical and this was reinforced by his aloof relationship with his sitters during the painting sessions. As a major contributor to the pop art movement of the 1960’s, David Hockney is considered one of the most influential British artists of the 20th-century. His semi-abstract paintings on the theme of homosexual love gained him recognition. The artist went on to produce work in almost every medium, from painting, drawing, to elaborate landscape paintings produced with the help of digital techniques. Many of his images translate the small beauties of the world into magnificent canvases such as his paintings of the sensual and uninhibited life of young men, swimming pools, palm trees, and the sunshine. 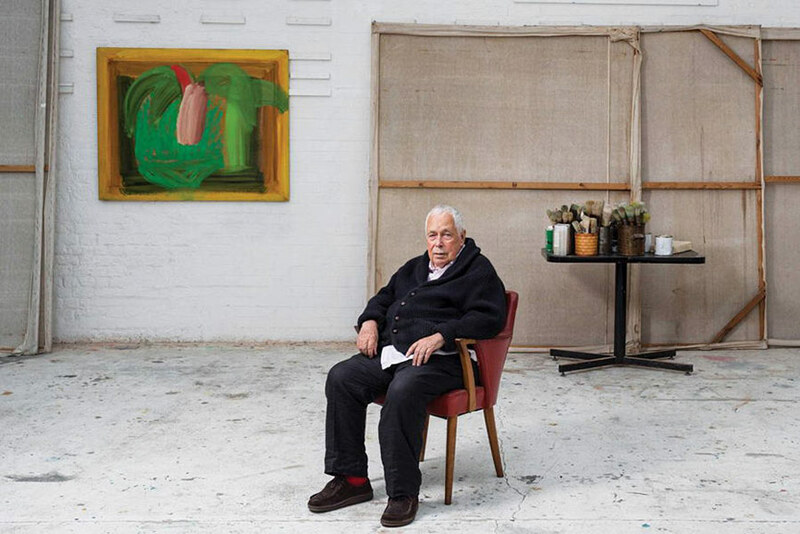 Exploring the very nature of painting, both as a form of a visual language and a vehicle of mere expression, Howard Hodgkin rejected any classical and modern art canons. In the 1970’s, the artist became a prominent figure in British art due to his painting on wooden surfaces instead of canvas. Aided with his broad, gestural brushstrokes, vivid palette of contrasting colors which helped to emphasize the rectangular shape, Hodgkin defined painting as an object rather than a painted surface. Yet, one must understand that in his vivid color choices, he refers back a memory of a particular friend, place, social event, or a particular feeling. This quality defines his paintings to stand between abstraction and figuration and label Hodgkin as a ‘figurative painter of emotional situations’. Leon Kossoff is a British Expressionist painter, known for his heavy impasto painted portraits, cityscapes of London, and life drawings. 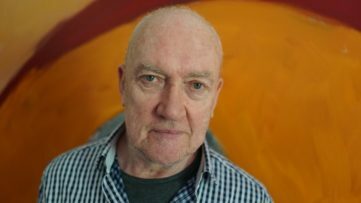 Throughout his career, the artist continues to place importance on the drawing medium, both as an independent art form and as a fundamental part of his painting process. Alongside Frank Auerbach, Kossoff developed his own expressive mode of capturing the post-war London, which are full of force and energy. Apart from his numerous paintings and drawings which refer to old Masters of the past, human figures, London remains the artist’s most important subject. Featured image: Leon Kossoff – Artwork. Image via literarylondon.org. All images used for illustrative purposes only.